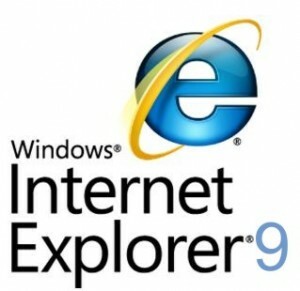 Today Microsoft revealed a new feature that will be shipped with Internet Explorer 9. This new feature helps users avoid any kind of online tracking which is now widespread on the web. The new Internet explorer 9 will show you which third-party content is permitted and which to prohibit. This will be an opt-in feature for users. Microsoft itself won’t be providing any lists and has left that part for third parties to work on. Internet Explorer already has a feature called InPrivate Filtering that blocks any third-party scripting and tracking methodologies. Critics have long claimed that InPrivate Filtering was not perfect and blocked too much content on the site. Support for Tracking Protection Lists will first arrive in a release candidate of Internet Explorer 9. There is no set date for this yet but is likely to be early next year.